The University of Texas Rio Grande Valley tweeted that the suspicious package found on its Edinburg campus has been removed. 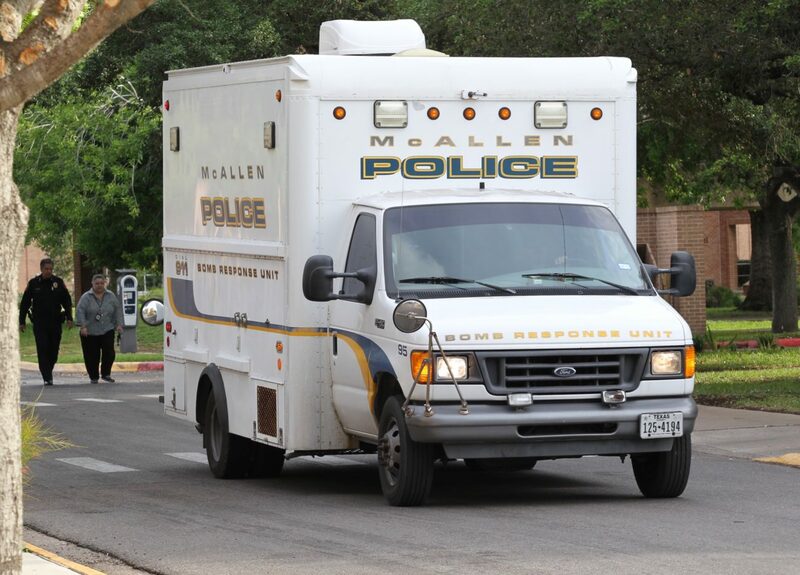 The package was discovered near the chapel, according to an earlier tweet from the university. UTRGV did not cancel classes. All clear. Suspicious package has been safely removed from the UTRGV Edinburg Campus. All clear. 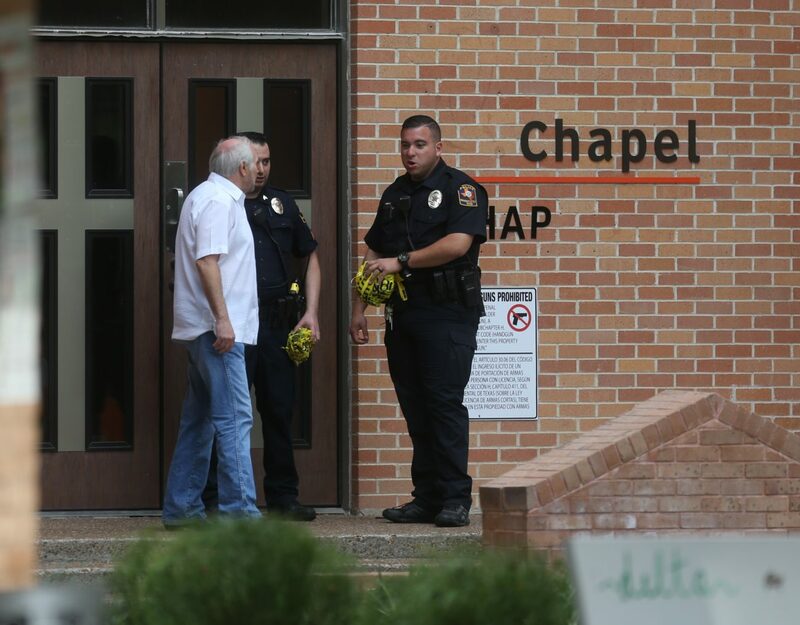 The University of Texas Rio Grande Valley tweeted at 6:46 Tuesday morning that a suspicious package was found near the chapel on its Edinburg campus and are asking students to avoid the area. There is police activity around the chapel, which is located near the student union. Classes have not been cancelled, according to a tweet by Patrick Gonzales, the school’s associate vice president for marketing and communication. Suspicious package found near Chapel in the Edinburg Campus. Heavy police activity. Avoid vicinity of Chapel and surrounding buildings. More information to follow.